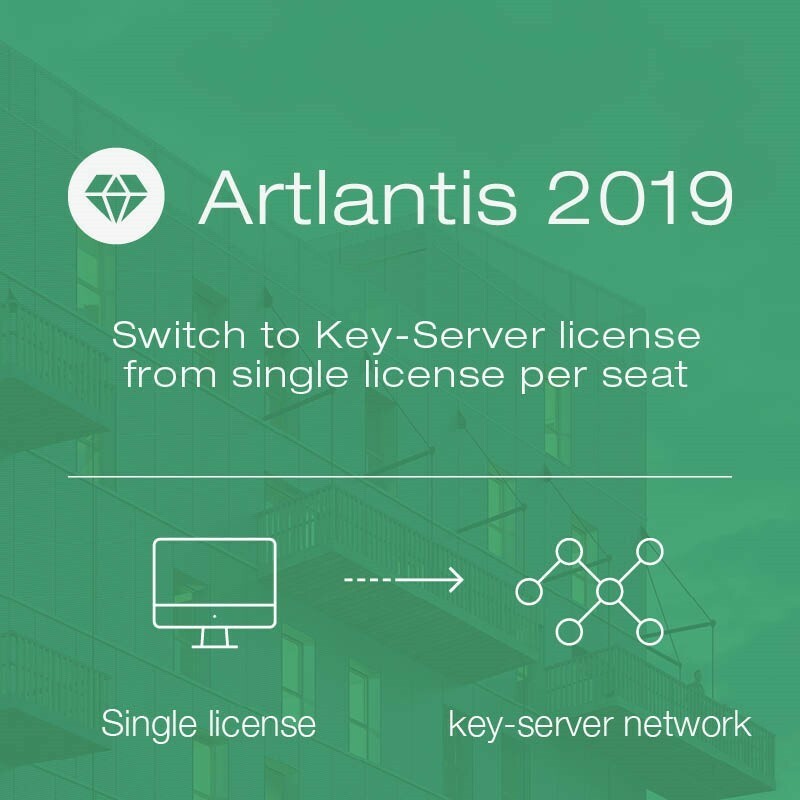 Artlantis 2019 Switch to Key-Server license from single license. 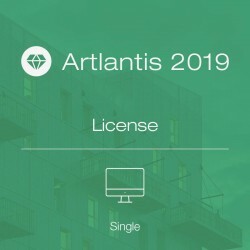 You'll be asked to enter your Artlantis 2019 single license serial number. NETWORK LICENSE with key-server protection by serial number. The license key is platform independent. Run the software on as many computers on the same network simultaneously as the number of the users assigned to the network license. Switch to Key-Server license from single license. 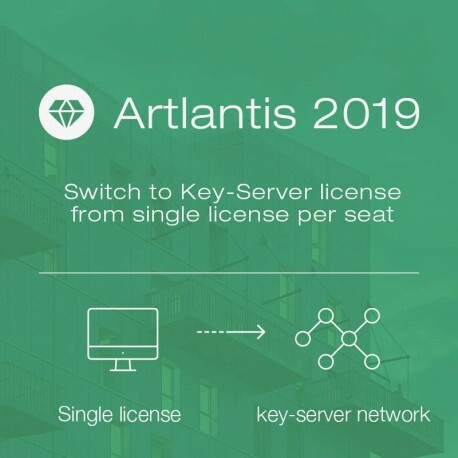 You'll be asked to enter your Artlantis 2019 single license serial number.